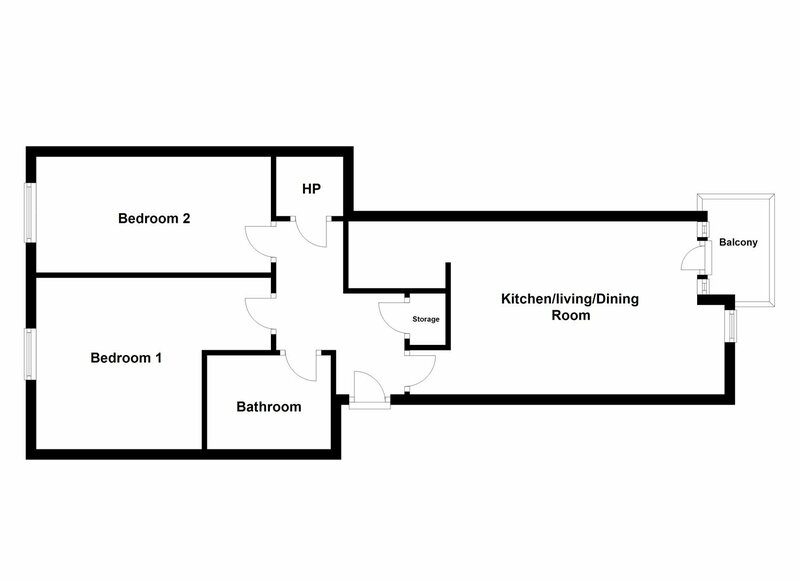 Second floor purpose built apartment, contemporary apartment built 2005. 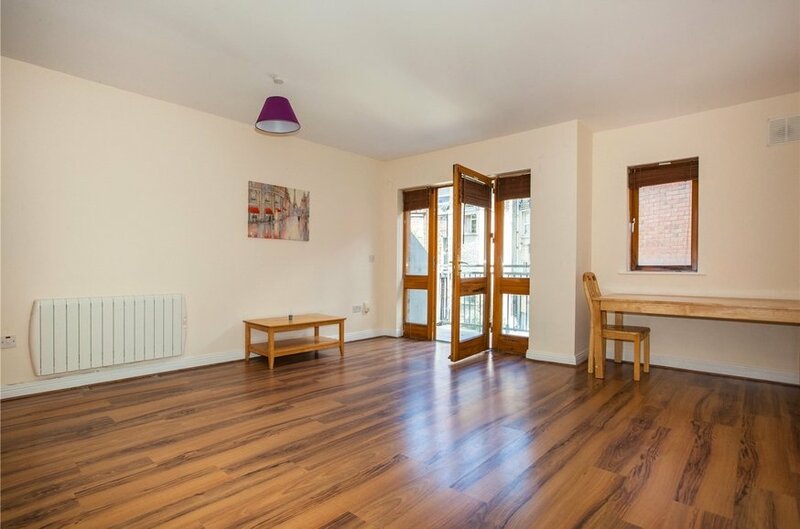 19 Frederick Street is a contemporary two bed second floor apartment with secure undergorund designated parking in the heart of Dublin city, with all the amenities the city has to offer virtually on your doorstep. 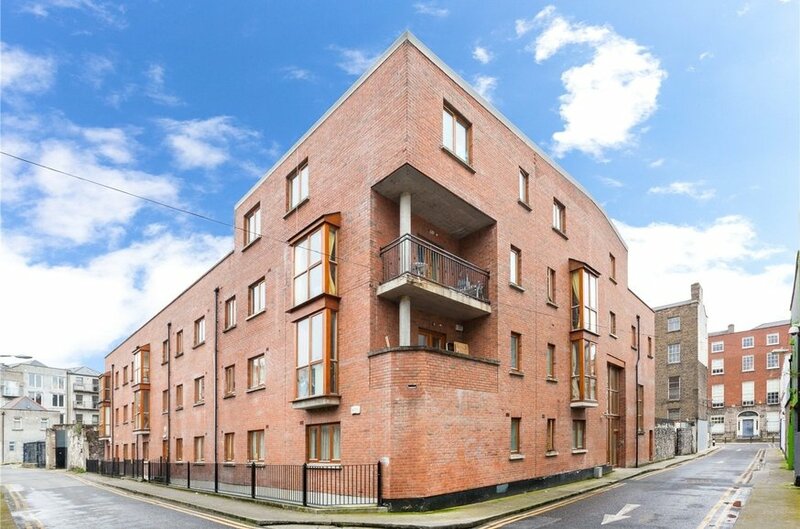 This beautifully finished red brick apartment development was built in 2005 and as such has a contemporary feel. 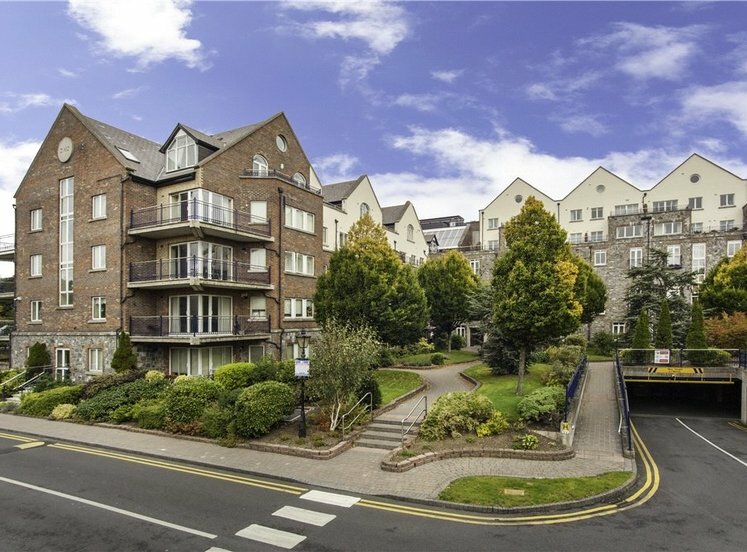 There is a well maintained and attractive spacious inner courtyard, fully landscaped with potted trees and shrubs making it an excellent secure recreational area for the exclusive use of the residents. 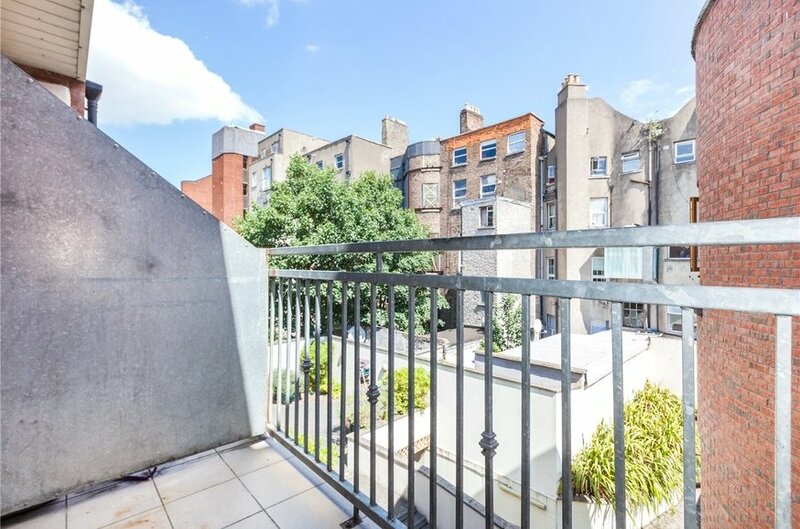 Apartment 19 also has a lovely balcony, suitable for al fresco dining, overlooking the courtyard and also offering cityscape views. 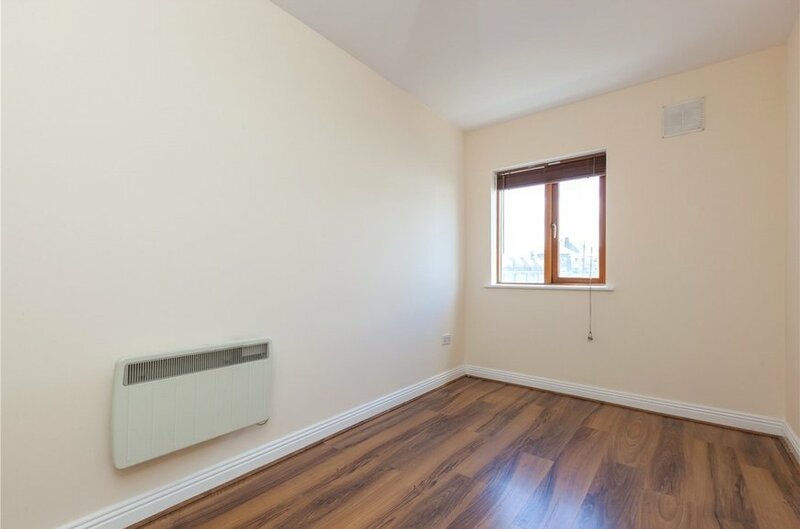 The apartment has an impressive C3 energy rating to accompany this comfortable, cosy and stylish home. 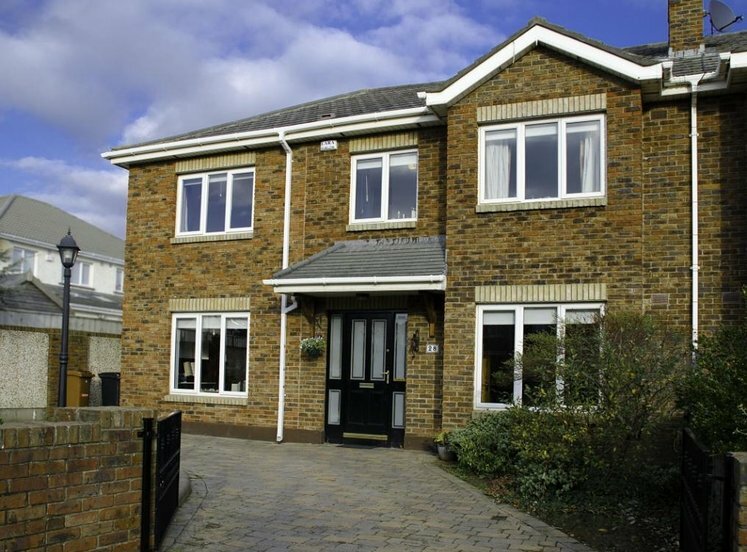 The accommodation extends to 60 sq.m (646 sq.ft) and comprises an entrance hall, kitchen living dining room in an open plan format, two generous double bedrooms, both with fitted wardrobes and a bathroom. There are two storage presses off the hallway, invaluable in any apartment. 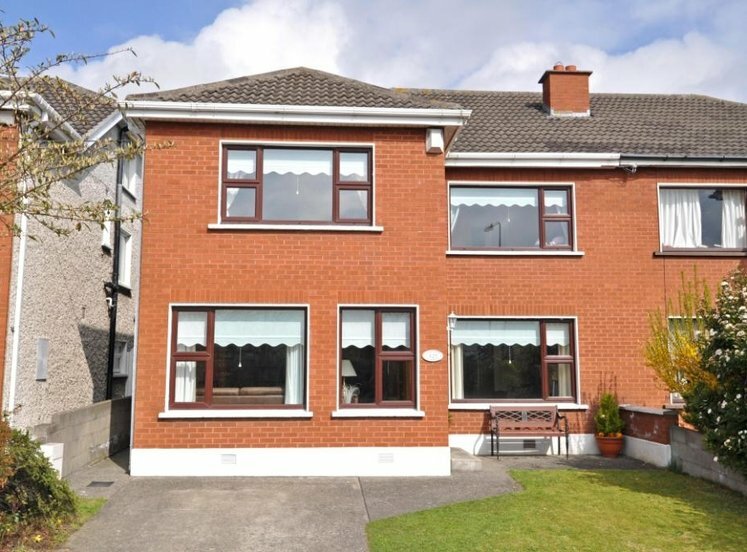 There is attractive maintenance free rationale timber double glazed windows throughout. The property has new upgraded electric storage heaters throughout. There are new timber floors throughout with ceramic floor tiles in both the kitchen and bathroom. 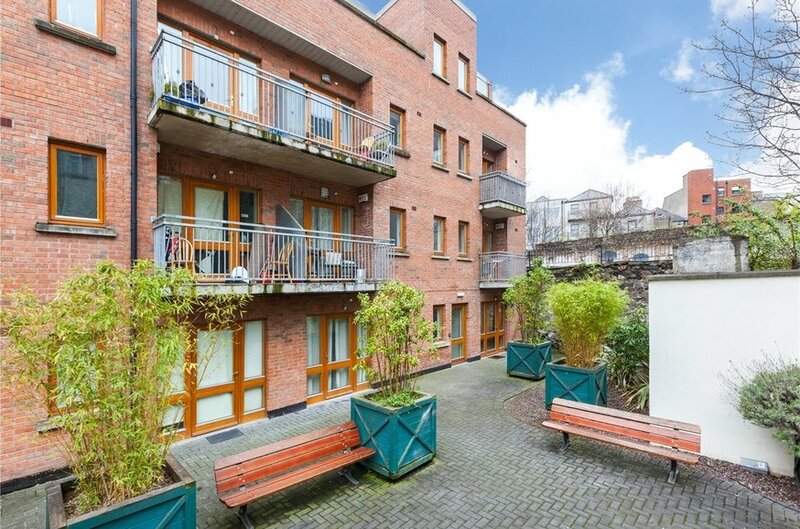 The property is presented in turn key condition and will greatly appeal to both owner occupiers and investors alike, looking for an attractive city pad in the heart of Dublin. Entrance hall with one storage unit and one hot press. Hot press contains utilities also. Kitchen has wall and floor mounted contemporary shaker style units with integrated oven, hob and extractor fan. Plumbed for dishwasher. 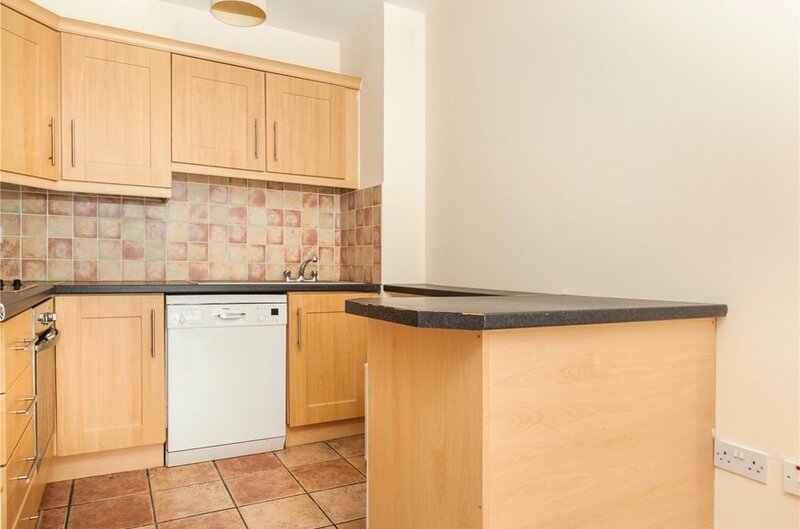 Double bedroom with south facing aspect, laminate floor and built in wardrobes. 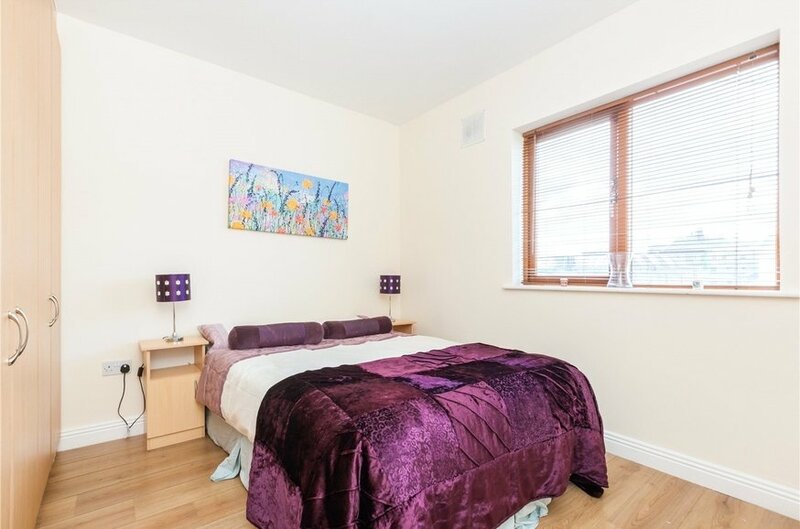 Double bedroom with south facing aspect. 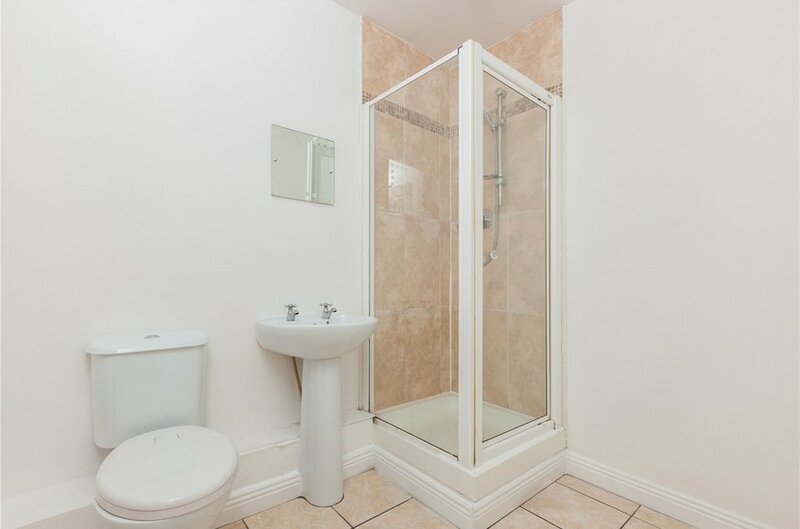 Shower room with shower unit, wc and whb. Ceramic tiled floor.